Stay healthy by using latest Android health apps. Let them help you to keep a track of your calories and other help issues. 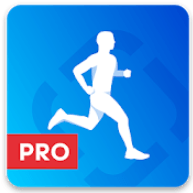 Download Health Apps Apk for free.